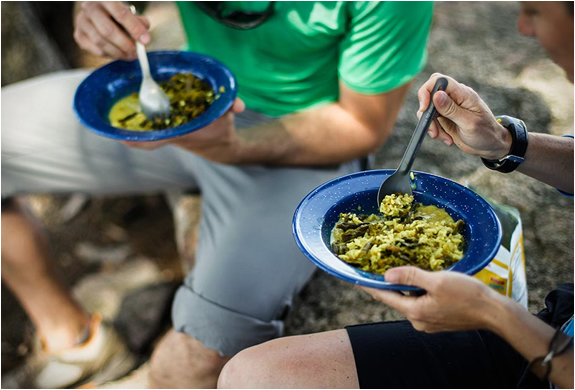 When out backpacking on outdoor adventures, eating good quality food is a struggle, mostly because of lousy packaged meals. 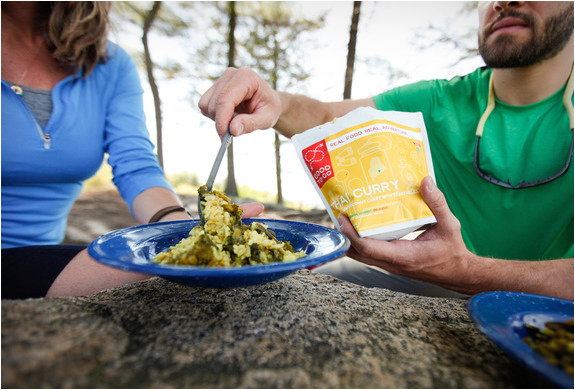 That was until Good To-Go was born, with the goal to elevate your expectations of what trail food can taste like. 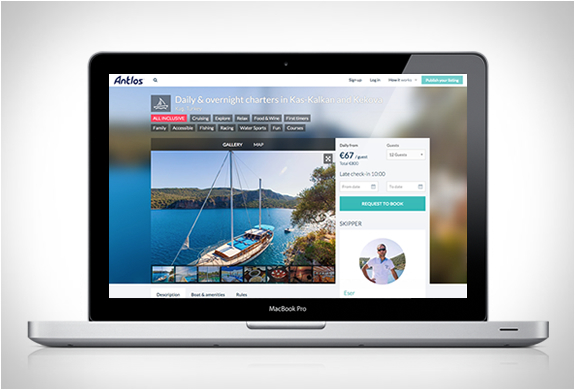 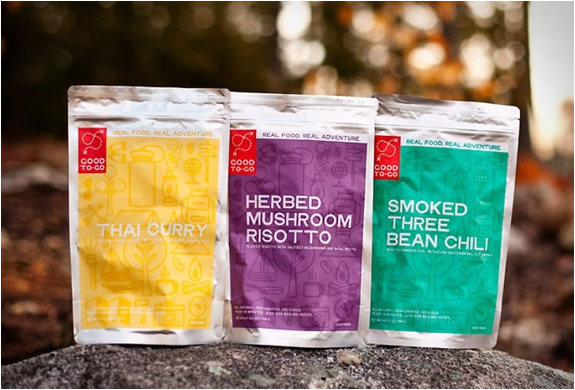 Goo To-Go brings outdoor enthusiasts delicious and healthy gourmet quality meals. 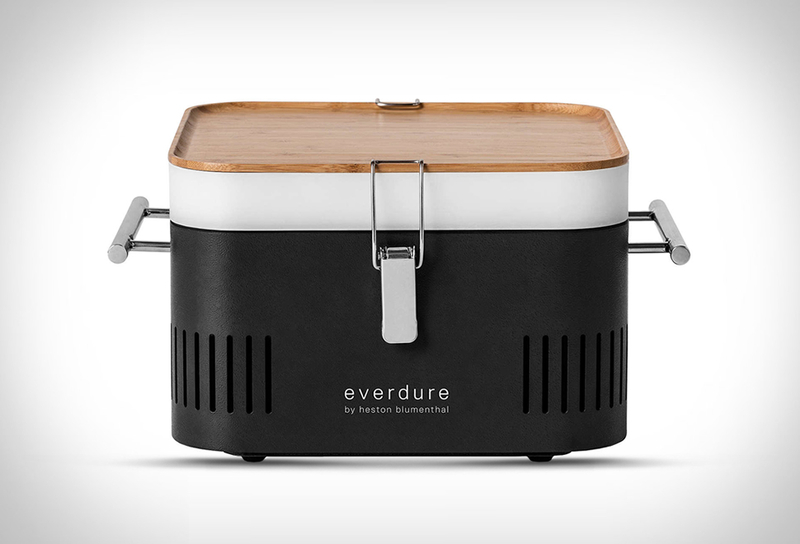 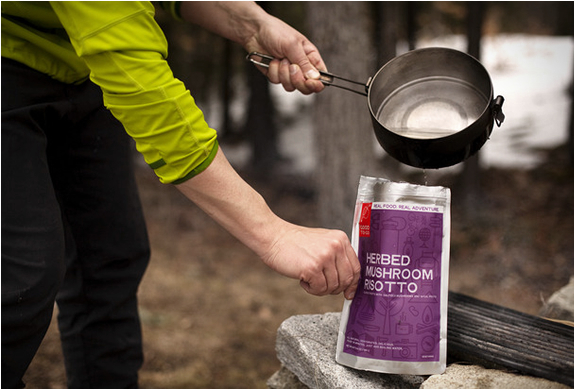 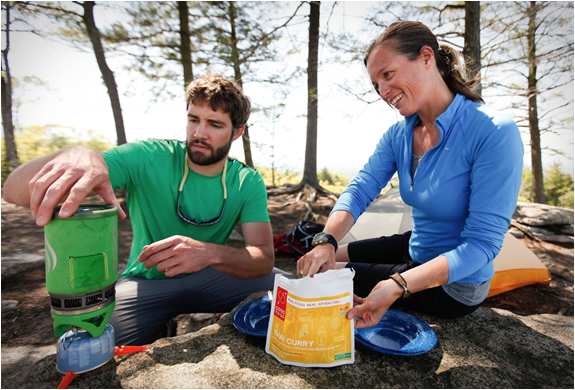 The lightweight dehydrated gourmet meals are prepared by a chef whose focus is simply preparing the best meal possible to be enjoyed in the outdoors.